LENGTH 8'7" ; HGT. 4'6" : WT 1480 LBS. 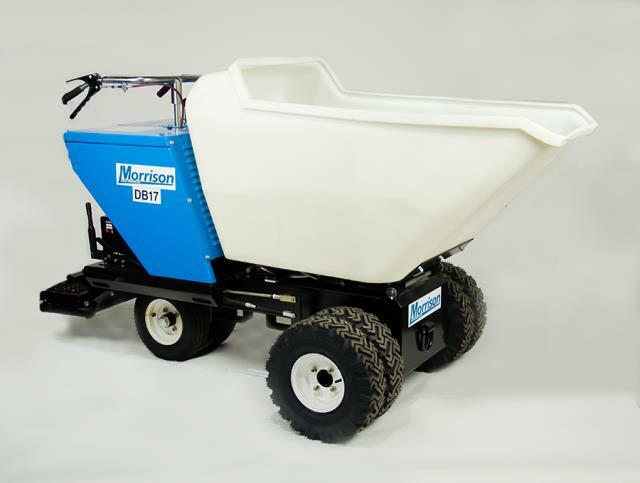 * Please call us for any questions on our buggy hydrostatic gas 17 cf w/scrubber rentals in Cincinnati Ohio.